The elegant French city of Paris oozes Gallic charm and is a vibrant yet also surprisingly relaxed European capital. 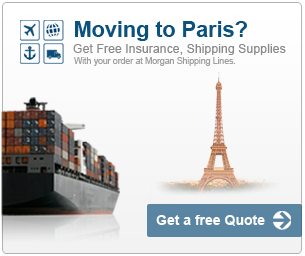 If you're thinking of moving to Paris and want to know more about the city, this website is here to help. Read through the area guides to learn about the unique characters of each Paris district and what it has to offer. Whether you're looking to integrate into a cutting-edge Parisian bohemian enclave or a leafy boulevarded borough, you'll find ample choice of district in the diverse French capital, each with its own vibe.